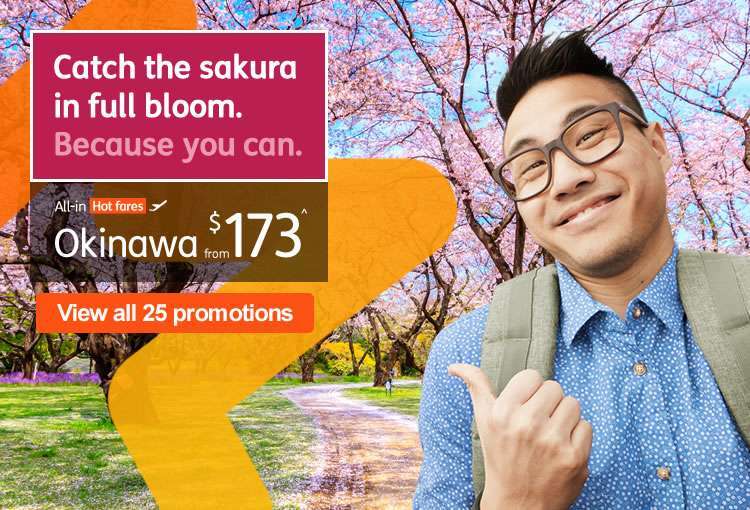 Home > Travel > Flight > Budget Airlines > [Jetstar]  Catch the cherry blossom season in Japan and Taiwan! Book early and save. 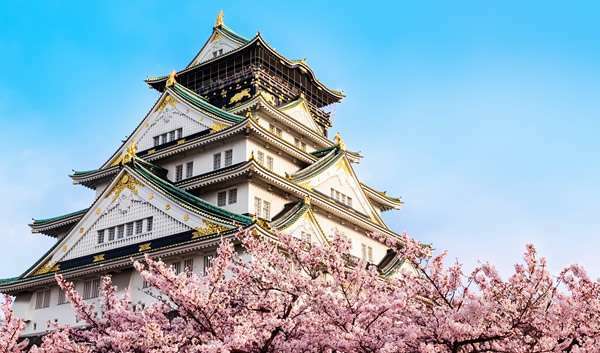 [Jetstar]  Catch the cherry blossom season in Japan and Taiwan! Book early and save. 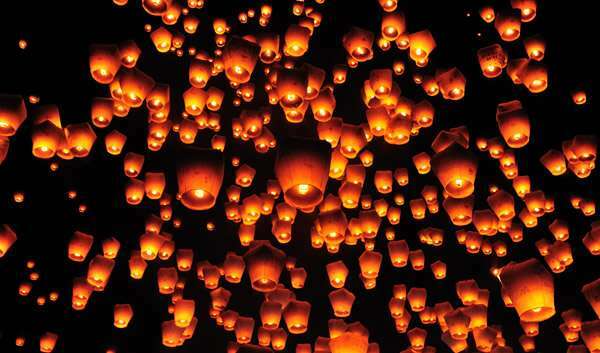 Plan early for your next cherry blossom viewing in Japan and Taipei! Leave all your worries behind. 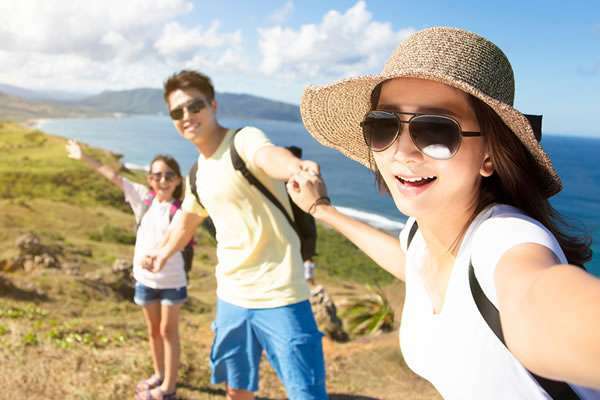 Add Jetstar Travel Insurance to your Jetstar flight booking and receive a $30 Jetstar voucher for your next adventure. *Conditions apply. * This offer is only available when a Jetstar Travel Insurance policy is purchased in conjunction with a Jetstar flight between midnight Monday (GMT+8), 26 November 2018 and 11:59pm Monday (GMT+8), 10 December 2018. For full Terms and Conditions please click here. Previous: Isetan: Private Sale with 20% Beauty Bonus Coupons, Coupon Specials, Up to 50% OFF Selected Coach Items & More!